We handle QDRO orders to split retirement accounts so you can move forward. QDROs are a necessary part of nearly all divorces, yet few people understand exactly what they are. Read up on these important and complex orders here. 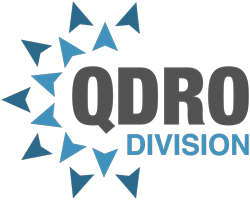 How Much Am I Going To Get From The QDRO?